Pest Control Newport News area can be tricky to say the least. 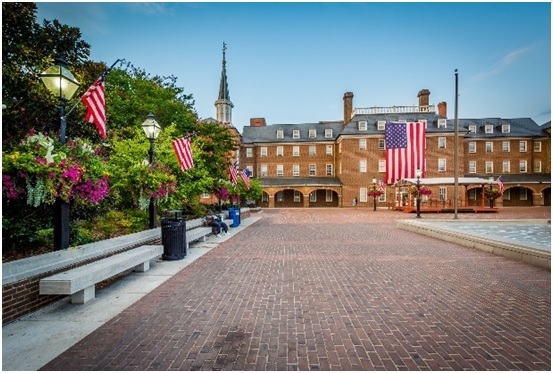 Universal Pest & Termite has been servicing the city of Newport News for over 20 years. We understand the safety of your family, including pets, is the top concern. Therefore, we offer a pest control program designed just for your needs. 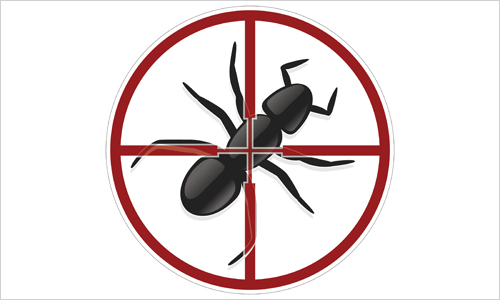 Ants, roaches, rodents, silverfish or other unwanted pest invaders are each covered with our Border-Guard Pest Program. This pest control program puts the focus on keeping insects out of your home in the first place. Did you know you can keep bugs out of your home by sealing entry points? Our technicians are trained to look for any insect entry point and caulk as needed. This service is standard with our Border-Guard Pest Program. Looking for a program that covers general pest and termites? Universal Pest & Termite also offers combined Ant / Termite programs together for one low rate. No need to pay a company a fee for pest control and a fee for termite protection. We offer our exclusive “Flex-Guard” program. This is a quarterly service that includes our Year-Round Pest Protection program, a perimeter granule termite application as well as our complete termite warranty. This top-rated program comes with our No-Hassle promise. If pest or termites come back while under protection so will we, no hassle, no problem. Most homes in Newport News qualify for this service program. To see if your home qualifies Click Here and request a Free Inspection. Why choose Universal Pest & Termite for roach pest control in Newport News? Our technicians know how to eliminate roaches. Each tech understands that roaches can hide in your cabinet, walls and even your furniture. We offer FREE EMERGENCY RETURN VISITS standard with our Border-Guard Pest Program Call today for a free inspection. – Did you know that a cockroach can hold its breath for 40 minutes and can even survive being submerged under water for half an hour. -Roaches are excellent climbers, thanks to the brush-like pile on their legs and feet. Thousands of tiny pillus ends work together to create a suction cup-like force that allows them to climb steep vertical surfaces. 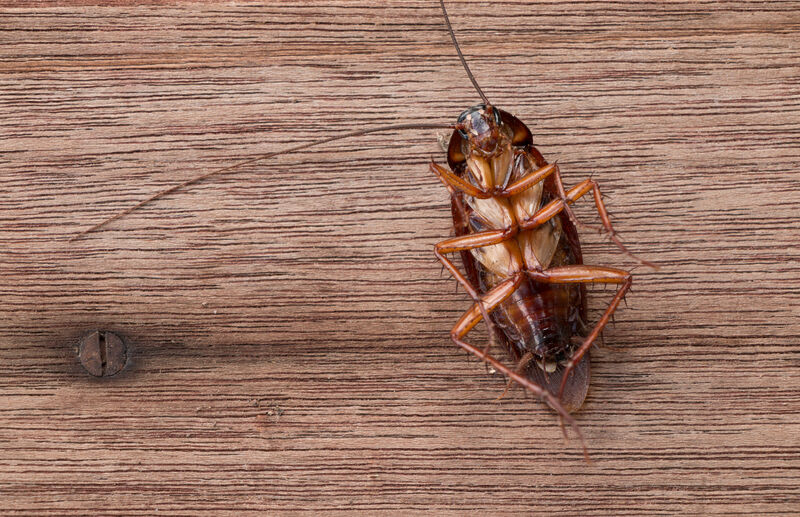 – When cockroaches shed skin or defecate, proteins produced in their bodies are released into the environment. These proteins become airborne allergens that cause allergic responses in humans. – In Newport News, we enjoy a rich history of entertainers, athletes and Hollywood stars that hail from our great city. One of the most well-known artists from Newport News is none other than the “First Lady of Song,” Jazz Vocalist, Ella Jane Fitzgerald! For comprehensive pest control in Newport News and surrounding areas, call Universal Pest. 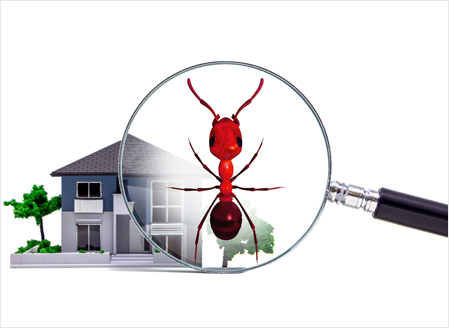 Our exterminators can perform a variety of pest control services, including rodent extermination, termite control, ant control, and other pest extermination services. We understand the safety of your family including pets will always be first. When you discover ants streaming into your kitchen or you hear rodents gnawing and scurrying in your walls. You might be tempted to try to handle the problem yourself with store bought traps and poisons. It seems easy enough but choosing the wrong material could divide an ant colony, force rodents to other parts of the house or could even stain furniture. 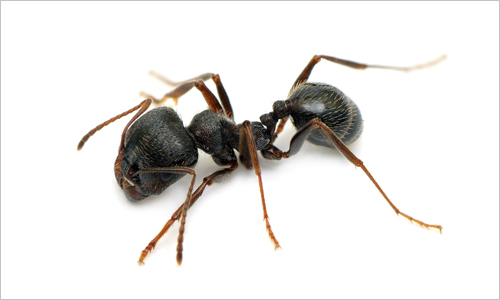 Why Choose Universal Pest for Ant Control in Newport News? If you have a carpenter ant infestation in your home, your best option is to call the professionals at Universal Pest & Termite. We’ll deliver the solutions you need. First, we check around your building’s perimeter for foraging trails, especially in the direction of trees and shrubs. Next, we locate indoor nests. To do that, we look for frass and listen for the ants using listening devices. We may use a sounding tool to gently tap suspect wood in order to elicit sounds to reveal the presence of nest cavities. Carpenter ants may form network of trails they follow throughout a structure. They often use edge lines, the tops of electrical wires and water pipes. Finally, we determine if the inside colony is a parent or satellite colony. We do this by observing carpenter ant activity. If we find a carpenter ant trail, we will follow it to the parent colony. If we find colony or colonies, we treat them directly using appropriately-labeled residual and non-residual insecticides. Carpenter ants are very active in Newport News.If you suspect an active carpenter ant infestation please contact us for a free inspection. – Some ants were around with the dinosaurs. The ants you see today are believed to have evolved 130 million years ago. -Ants don’t have ears. Ants “hear” by feeling vibrations in the ground through their feet. 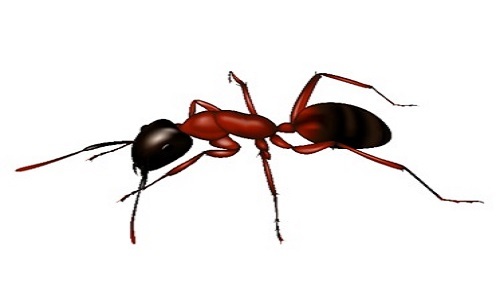 -There are more than 12,000 species of ants all over the world. – Believe it or not, Ants are very social insects, and they divide jobs among different types of ants in each colony.